sgCarMart Star Merchant for consecutive 6 years. You can trust us! 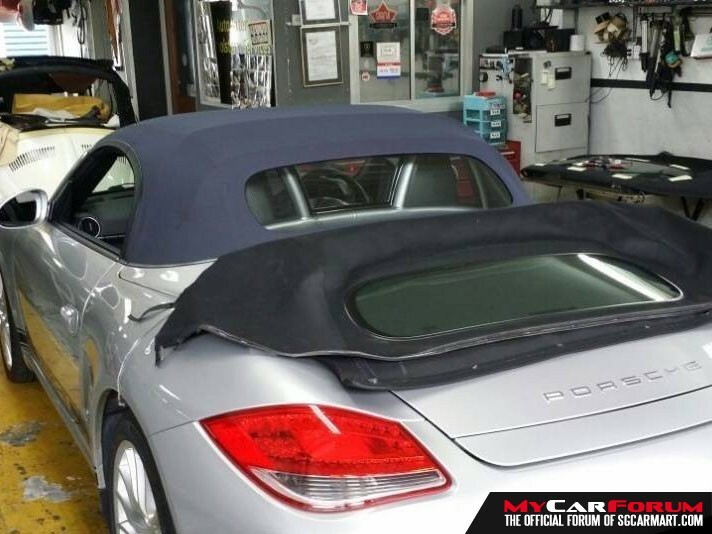 We offer Convertible Softtop and Rear Glass Repair Services from $380 to $750. 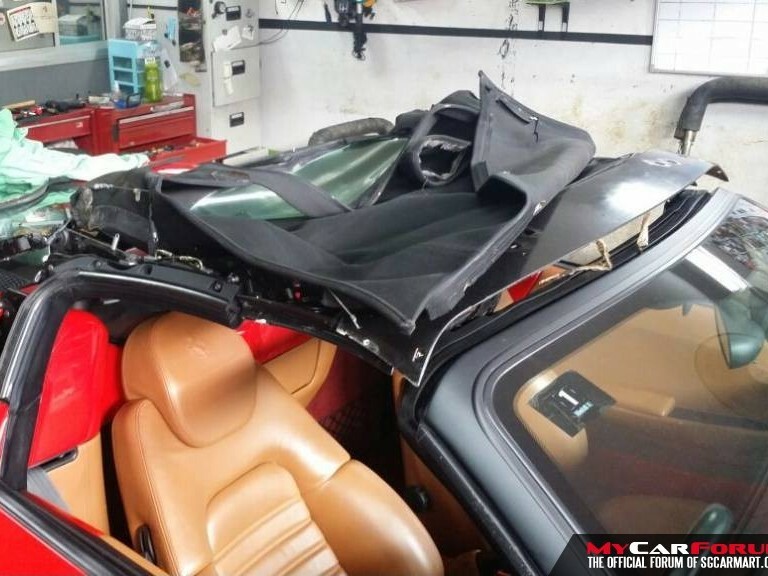 The price quoted is for minor repair of convertible softtop and rear glass. 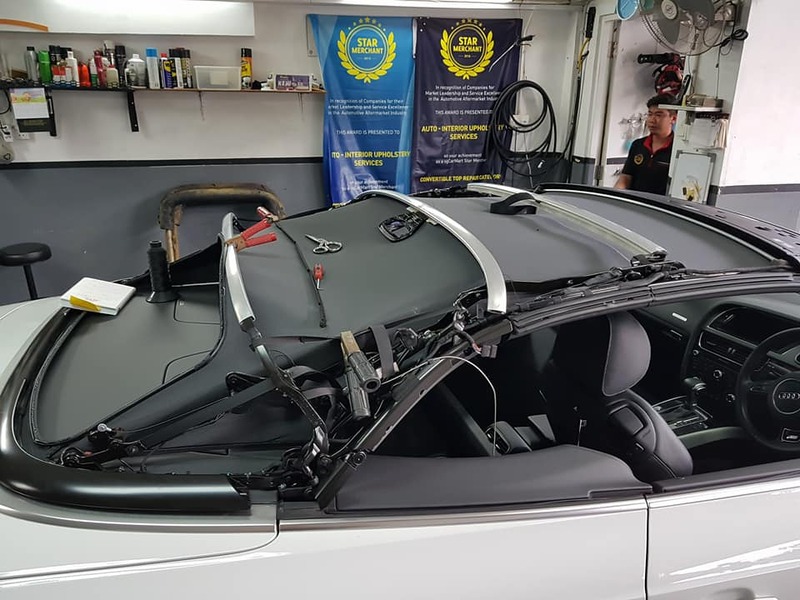 Please call or sms us at 81667366 for the exact quotation of your car model. 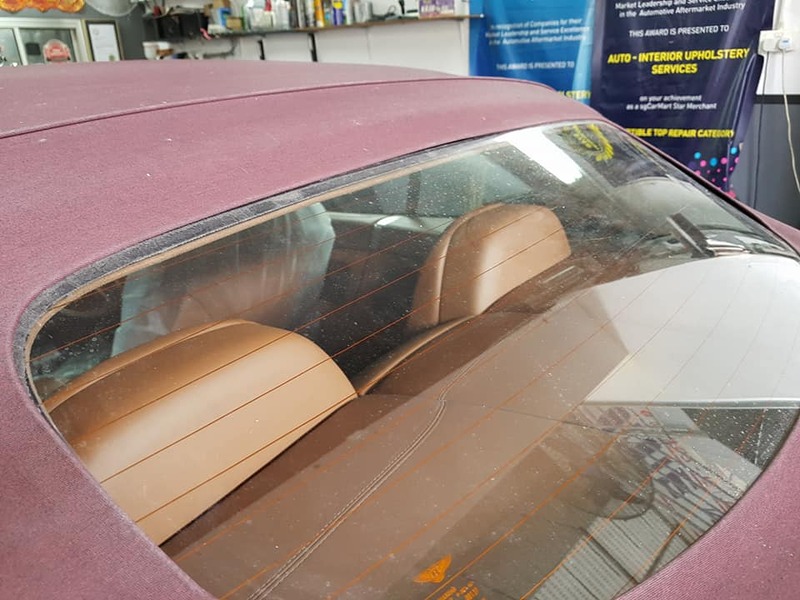 All car makes and models are welcomed. 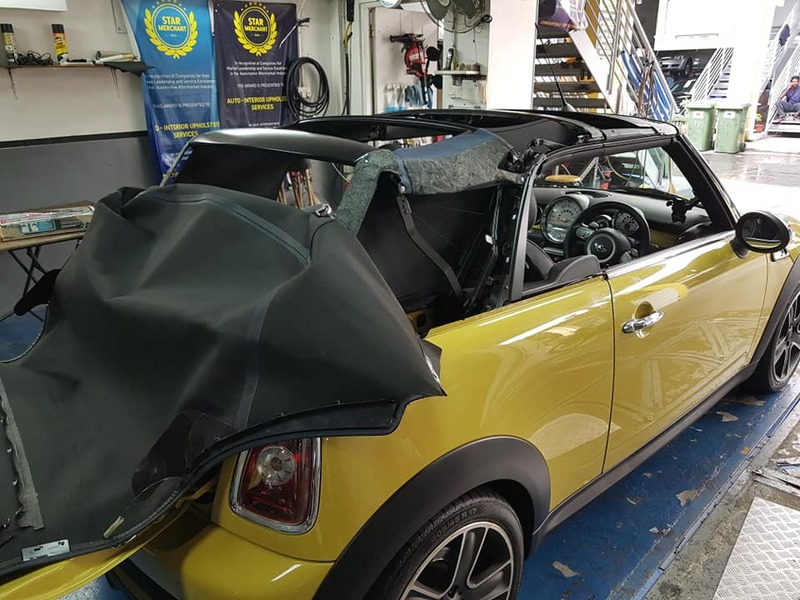 I am interested in the "Convertible Softtop and Rear Glass Repair Services". 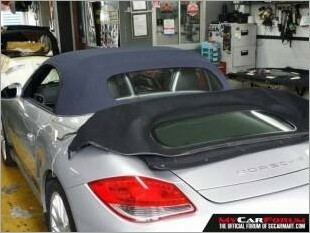 This product is suitable for Audi A3, Audi A5, BMW 325Ci.